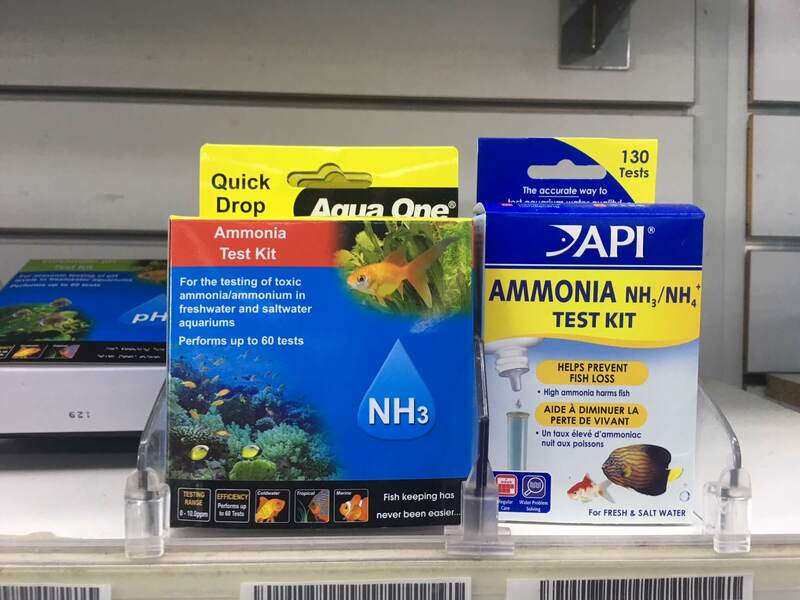 If you are looking for a one-stop store in Melbourne that has a great range of Aquarium Water Test Kits you have found us! We are Waterlife Aquarium, located at Hoppers crossing in Melbourne’s West and we guarantee you that it is well worth the drive. We stock the most common test kits pH, Ammonia and general Harness but also have Carbonate Hardness, Nitrite, Nitrate and Saltwater test kits. At Waterlife, we will also help you by showing you the best way to use your Aquarium Water Test Kit and we also test Aquarium Water for FREE. So bring down a small sample in a bottle and let our fish fanatics show you the way. 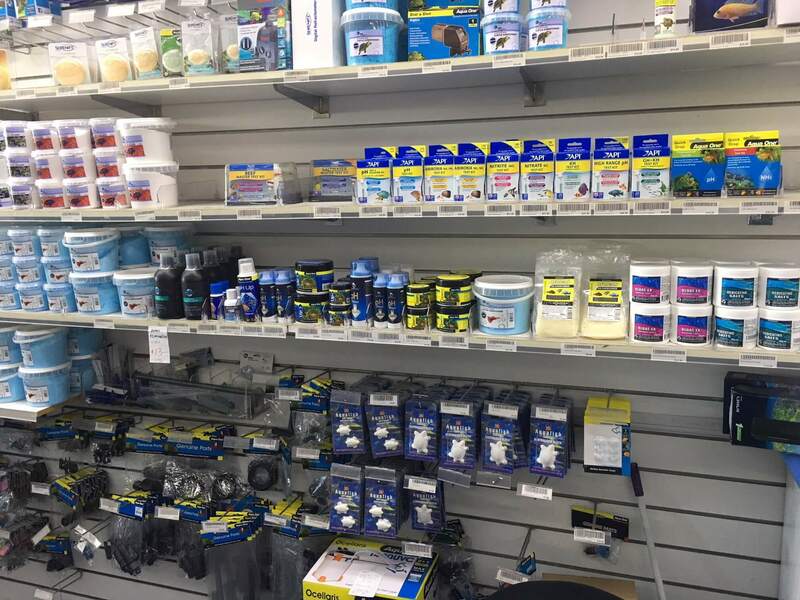 Click on the video below to view our Aquarium Water Test Kits in-store. For more information, Download the Waterlife Aquarium Aquatic Bible written by all our Aquarium Team Members. The secret to running a successful aquarium is not only knowing about the water quality but knowing what water treatments are required to keep your fish happy and healthy. 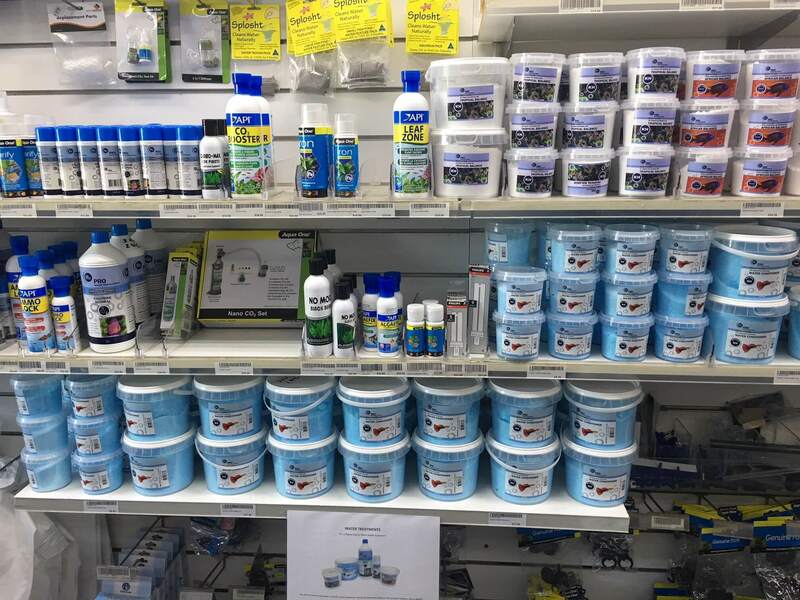 We at Waterlife stock all the products required to balance your Aquarium water perfectly. Check out the photos below of our WIDE range of Aquarium Water test Kits. Looking for Aquarium Water Test Kits in Melbourne? Waterlife Aquarium is your one-stop shop for all of your aquarium water treatment needs. If you have enquiries, just hit the buttons below to request an Enquiry or call us.